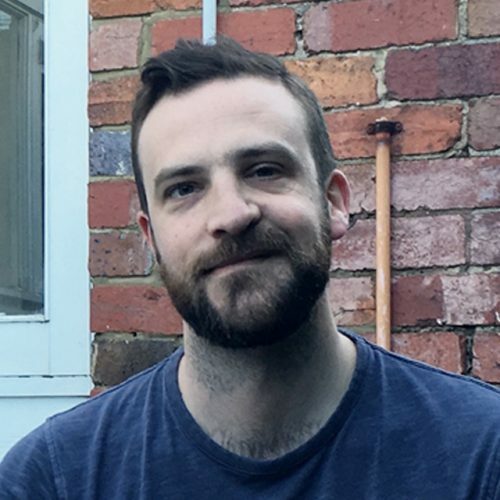 Ben is a lecturer in Sustainability and Urban Planning at RMIT, with a background in environment management, planning and geography. Ben’s research interests include human-environment relations, urban natures, environmental stewardship, private land conservation and resilience theory. Ben is particularly interested in research that explores the space between social/cultural theory and applied concepts and practice in environmental management. Ben is currently working on a research project with rural landholders in Victoria to examine their experiences of an ecosystem services program that pays them for their conservation efforts. The project is exploring themes of social and ecological resilience across spatial and temporal scales, and how these objectives align with short-term payment schemes for ecosystem service delivery.